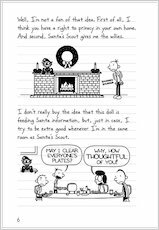 It’s Christmas – but the Heffleys are snowed in! 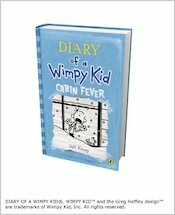 Unable to get away from his irritating family, the Wimpy Kid is feeling far from merry. But his problems don’t end at home. 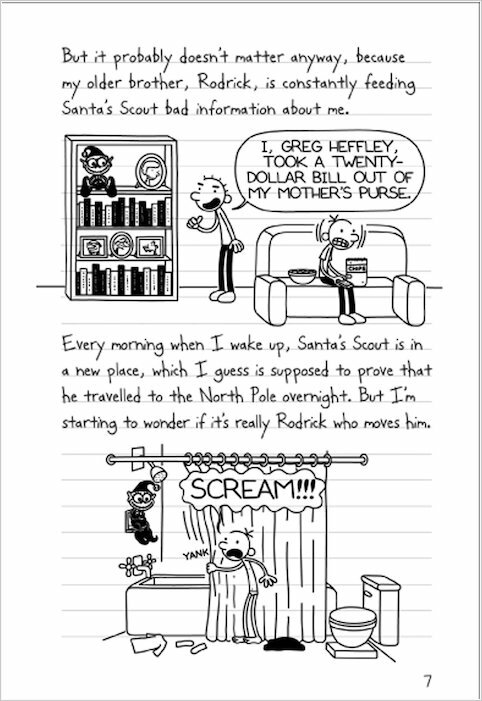 A vandal has attacked the school, and Greg is the prime suspect. 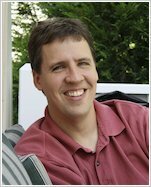 That means BIG trouble – even though he’s innocent. Or, at least, sort of… For now, the surprise blizzard has trapped Greg’s whole family indoors. He knows that when the snow melts, he’ll have to face the music. But could any punishment be worse than being stuck inside with your family the whole holiday, with no entertainment but TV and arguments? Zoo-wee-mama! 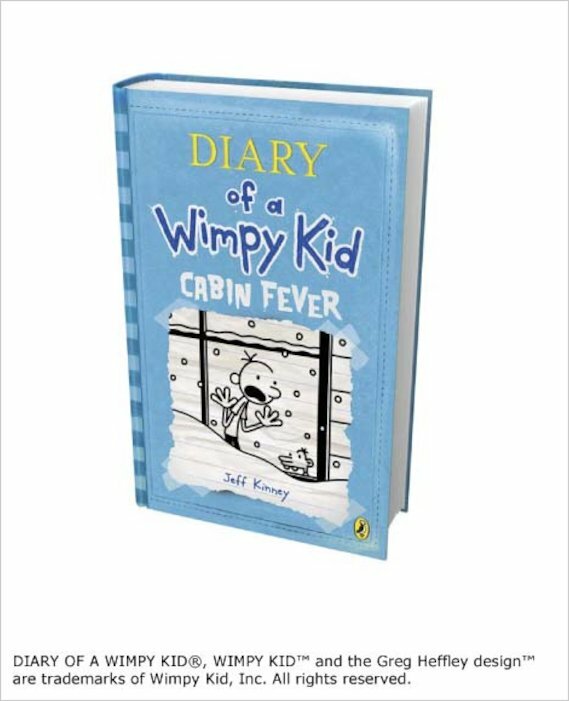 Free Cabin Fever wallpaper to download. 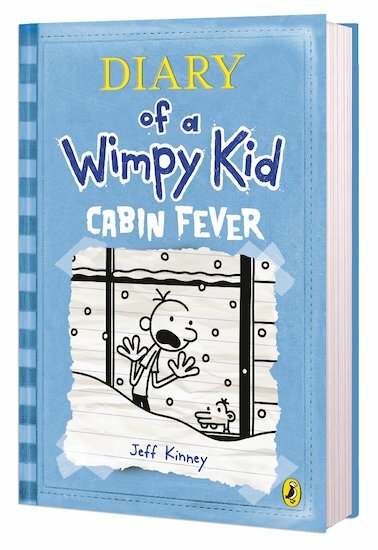 I think this book is great… there is lots of challenges for greg and if he fails he does in a humorous way.. I recommend this book to ages over 6 at least because some of the things that are funny to older kids, little kids won’t understand. 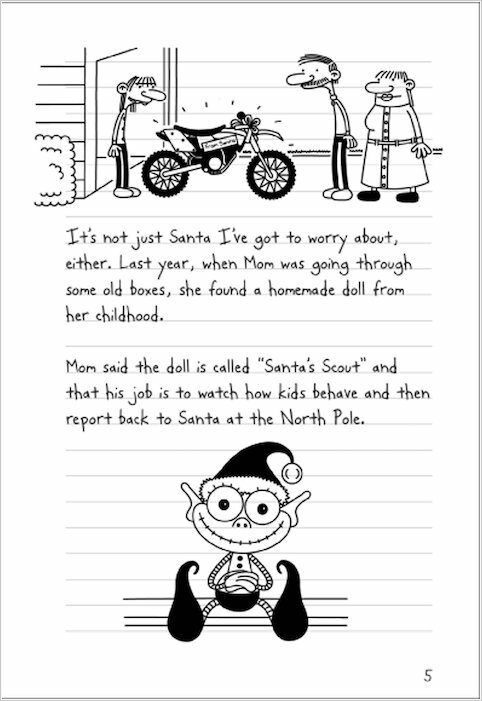 This book made me laugh a bit. 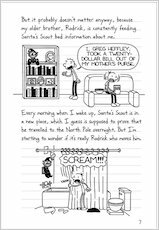 I like the bit when Greg wears a pair of Rodrick’s underwear without realising before it is too late. 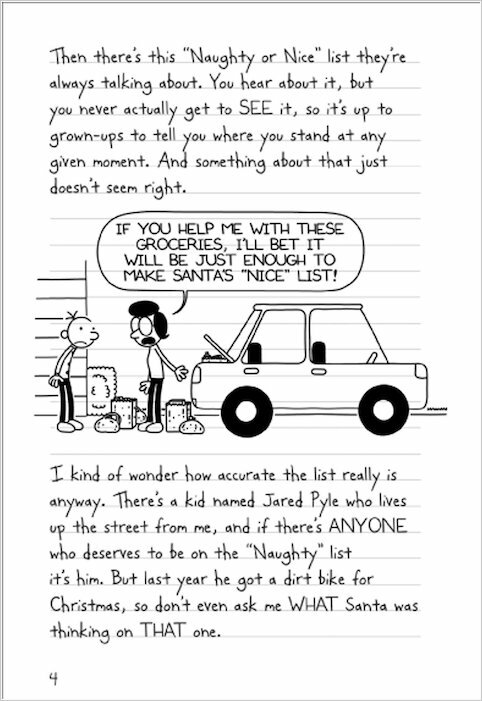 Another bit that I liked was when Greg opened his video game before Christmas. I recommend this book to anyone that is a fan of Diary of A Wimpy Kid.